I have been writing a blog for well over 2 years. First one I started was about when my daughter was going through her heart transplant journey. Just writing daily helped me to communicate with family and friends, also it helped me get my feeling out. Many times I was crying as I was typing, but I always felt like I someone to talk to when ever I needed it. Now I needed to start a new one about life after a heart transplant. Everyday there are worries and concerns, but so, so grateful we are home. Trying to get Lauren’s life back on track is difficult. This girl has been through so much. Physically and emotionally. At times I feel our world is revolved around Lauren’s medication. Constantly asking her did you take am, afternoon, midafternoon then evening pills. I have connected with a couple of organizations that have help, with others that have gone through and are still waiting living in the hospital. It helps a lot. 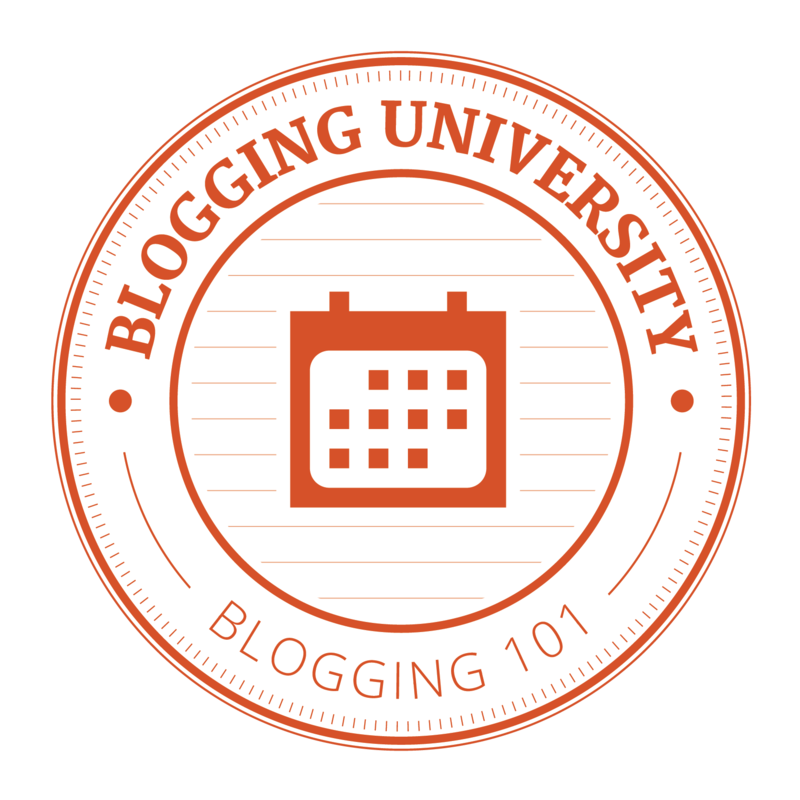 I have just joined blogging 101. Now I feel I have a great support on how to connect with more writers who want to express different topics. Plus I am getting tips on computers. So much to learn.